There are 1 cat videos tagged with wake-up. If you struggle to adjust to Daylight Saving Time, this cat might be a perfect solution to get you out of bed. 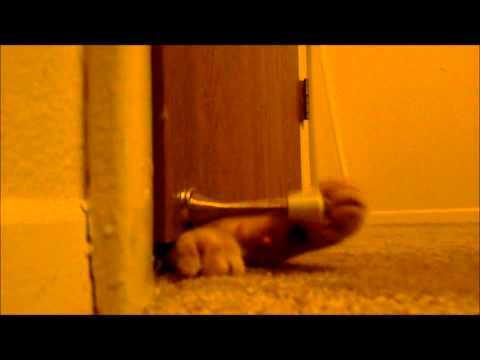 Boo gets lonely at night so he sticks his paw under his owners' bedroom door to play with the door stopper and wake them up in the morning.